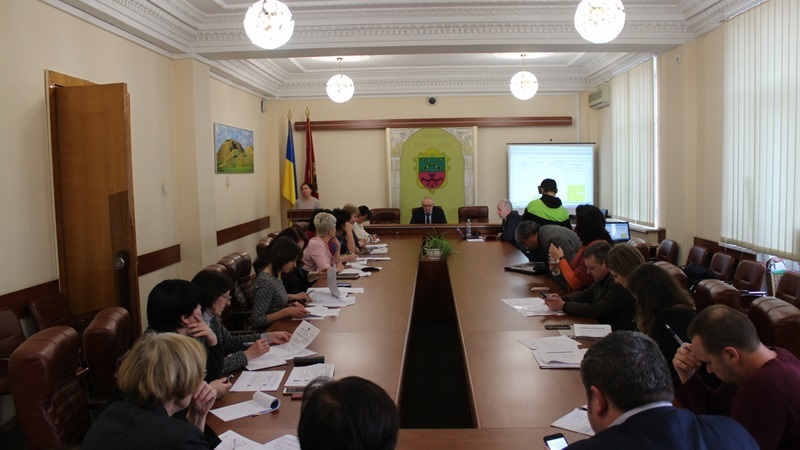 Today, a working meeting of the Committee on Management of Zaporizhia Development Strategy Implementation, working jointly with Project PLEDDG, took place. The Committee defined the strategy for development of small and medium business for 2019. This year, it was decided to provide support to women business and start-ups launched by people with disabilities. 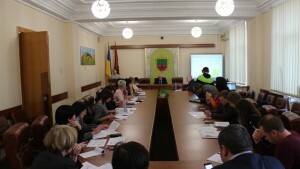 The Committee on Zaporizhia Development Strategy Implementation is composed of the city authorities’ representatives. In the framework of the Committee, they have been working with Project PLEDDG for three years. Over this period, they have developed the 2025 Zaporizhia Development Strategy, as well as the strategy for development of small and medium-sized businesses. – PLEDDG Project team commended our joint work. We will continue our cooperation. This year, we are going to organize an Eco-Forum. We intend to expand the startup-fest scale. We also want to begin with a new direction: create a wider platform for development of start-ups launched by people with disabilities as well as women business, – Valerii Edeliev, Zaporizhia Deputy Mayor, said.